There’s often a lot of confusion when it comes to working out what’s tax deductible as an expense for your business and what’s not, this guide looks at some of the more complex areas and provides some hints and tips on using the tax system effectively. It’s not uncommon for business to be discussed over a cup of tea and some biscuits, reasonable costs of providing refreshments and restaurant or takeaway meals to staff during business meetings and training can be claimed as a tax deduction. The key thing to consider here is that the meeting needs to be business related, not a social event and all of your staff should be invited. It’s generally the case that any money you spend entertaining someone is not tax deductible, however it’s possible to get round the restrictions on this in situations where you entertain someone in exchange for services and advice they provide to your business free of charge, for example if you take your solicitor friend out to dinner in order to pick her brains about a legal issue affecting your business. It also works when the entertainment comes with an obligation to attend an event or meeting designed to discuss or promote your business, for example if you take potential clients out to dinner but they have to sit through a presentation beforehand regarding your business. Gifts are generally considered to be entertaining and not deductible however there are exceptions where that gift is less than £50 (per year per recipient), branded with your logo and not food, alcohol, tobacco and clothing or exchangeable for those (gift vouchers). If the gift is a prize or incentive designed to get people to take part in promotional activity then the “quid pro quo” concept mentioned above applies and it becomes allowable as a tax deduction. When it comes to staff there is a £150 annual allowance for “Christmas Parties” that can be used, it’s actually per head and not per staff member so it will increase if your staff bring guests. It can also be split over more than one party for example Christmas and a staff barbeque in summer costing £75 per head each, to qualify you must invite every member of your team regardless of if they actually attend. The tax treatment of training and courses is surprisingly very different depending on whether you’re a Sole-trader or working through a limited company, as a sole trader you can only claim for the cost of training that maintains the existing skills you have, if you learn something significantly new then this would mean that it doesn’t qualify for tax relief. If you work through a limited company on the other hand then you are allowed to claim the costs of any training or courses that are relevant to your line of work regardless of if you are learning something new or maintaining your existing skills. If you work from home then you are allowed to claim a fair amount of your living costs for your home office, if for example your rent was £6,000 per year and you used 10% of you home as your office then you could include £600 of that in your expenses. Costs like electricity and gas can be worked out as the difference between the bill you would have had if you hadn’t been working from home and the extra you pay because you did, it’s important to remember that you can’t claim a deduction for the capital repayments on your mortgage and it’s the interest only part that counts. HMRC offer a flat rate deduction for home office costs much like they do for the 45p mileage rate however these are often smaller than working it out based on the actual figures and many people don’t use them. Work clothing can only ever be claimed for if it is branded with your company logo or would count as protective, there are also deductions allowed for laundry expenses for some industries. 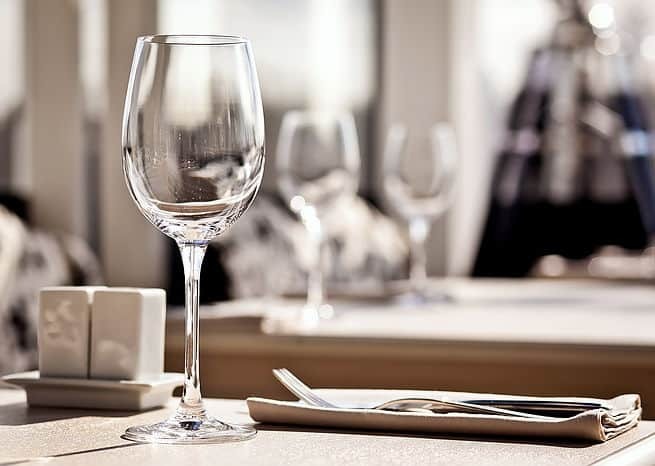 Many of the tax laws refer to the “wholly and exclusively” concept whereby if there is even a small amount of personal use relating to a business expense then it can’t be claimed, however HMRC accept that some business expenses that also have a private function can be reduced to account for that. A good example of this is a mobile phone that you use for personal and business use, technically it should not be tax deductible but HMRC say it is acceptable to claim for part of it based on how much you use it in the business. This guide covers some of the more common areas businesses might have expenses in, however there isn’t enough space to include everything so it’s important to seek professional advice if you come across something you’re not sure about.